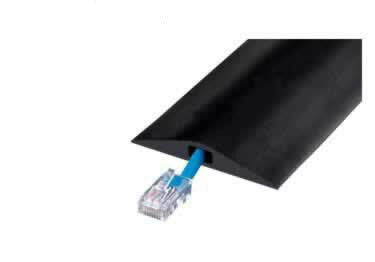 1-Channel Rubber Duct Protectors provide industrial cable protection while helping to stay organized & prevent tripping hazards. On sale now, 5% off regular price. Starting at $40.23. 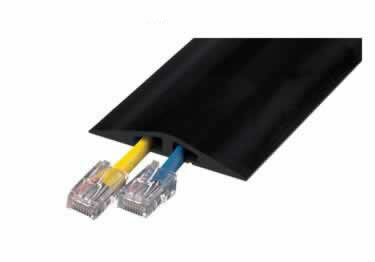 Industrial strength 2-Channel & 3-Channel Rubber Duct Protectors guard multiple cables while helping to stay organized & safe. On sale now, 5% off regular price. Starting at $34.41.